Established in 1999, the School of First State Ballet Theatre offers ballet training to students from age four through adults. Our curriculum is based on the Vaganova syllabus of classical Russian ballet, the world’s most rigorous and thorough curriculum. 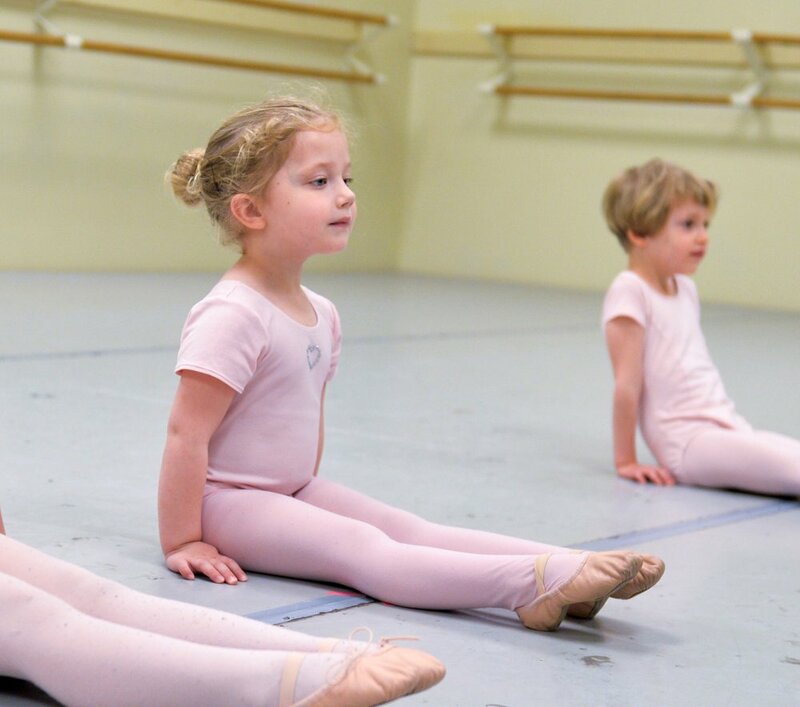 Whether you’re a beginning ballet student, a teen aspiring to hone your technique, or an adult seeking the challenge of physical and intellectual exercise, FSBT offers classes that meet your needs. Our spacious studios are housed at the beautiful and historic Grand Opera House in downtown Wilmington. Whether you are a beginner or an experienced professional, FSBT has something for you! Detailed info available soon. Choreographer Viktor Plotnikov rehearses with FSBT students. 2018 Summer Intensive Performance in Studio 1. FSBT is excited to announce our Boys Scholarship Program beginning in the fall of 2017. Applications for this tuition-free program are being taken now. Some restrictions apply. For more info, email fsbt@firststateballet.com. Students will spend a week with choreographer Viktor Plotnikov creating a new piece and learning pieces from the classical repertoire with FSBT faculty. Participating dancers must be registered FSBT students and approved by the School Director. To register, email fsbt@firststateballet.com. For the novice or the more experienced dancer - FSBT's popular open classes are designed for dancers ages 13 and up of all backgrounds. Not sure if you want to commit? Come take a free trial class! Call 302-658-7897 x 3851 or email fsbt@firststateballet.com if you have questions and/or would like to try a free class.